It was the second half of 2016 when Teavivre began to prepare for joining tea competitions. 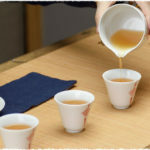 Frankly speaking, our initial purpose for becoming a member of such a competition is quite simple: to have a better understanding of the flavor preferences vary from one country to another as well as if our teas can receive recognition from different professional tea cuppers. However, it just gave us one surprise after another that we didn’t expect. 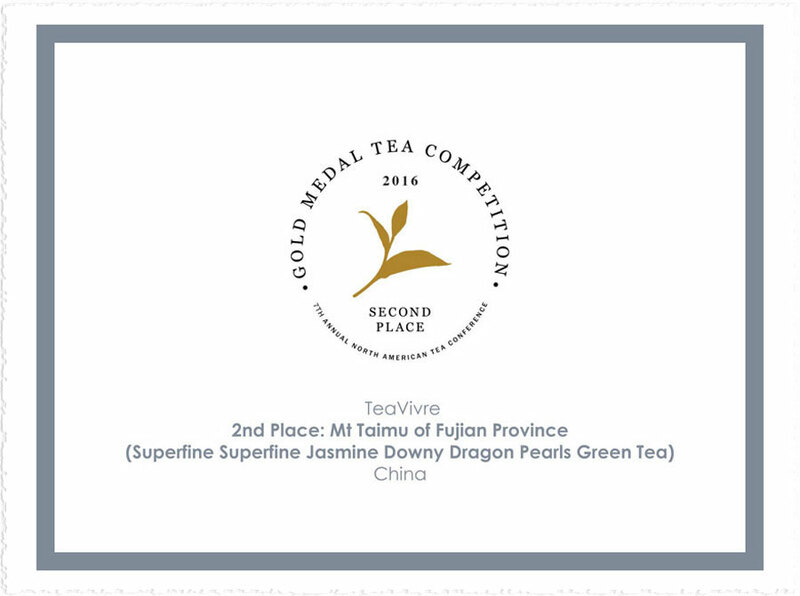 On September 20, 2016, Teavivre’s Superfine Jasmine Downy Dragon Pearls Green Tea has won the 2nd place in the Gold Medal Tea Competition held in Canada. 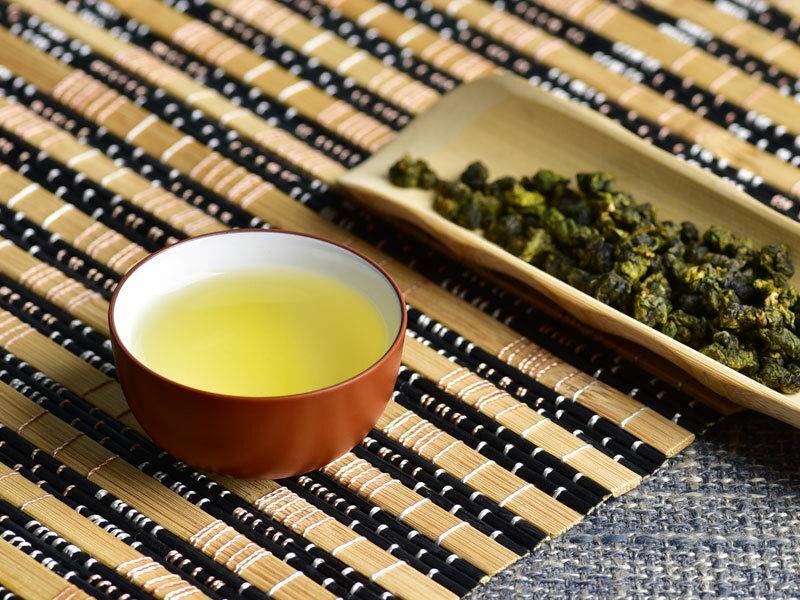 After winning the award, this popular and excellent green tea has quickly gained lots of attention and become one of the top seller items until it sold out. 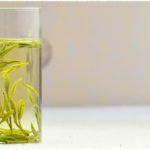 Those who may be interested will find the new batch of jasmine downy dragon pearls would probably be restocked in September, 2017. 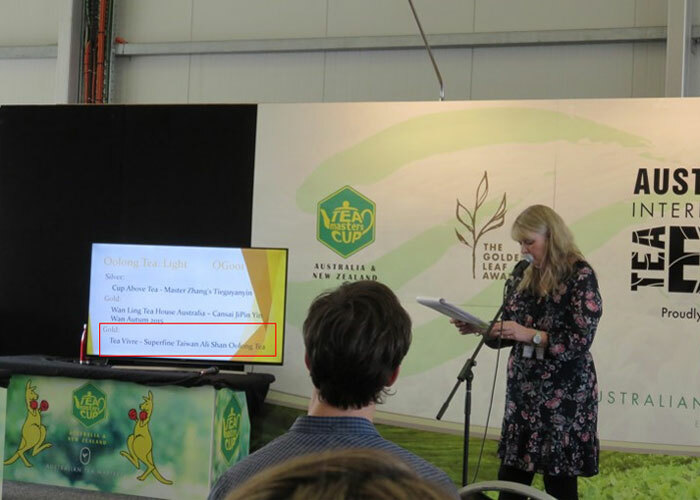 Furthermore, teavivre also participated in another very influential competition held in March 2017, called the “Golden Leaf Awards”, which is the premier tea awards event and conference in Australia for international specialty teas and related products. 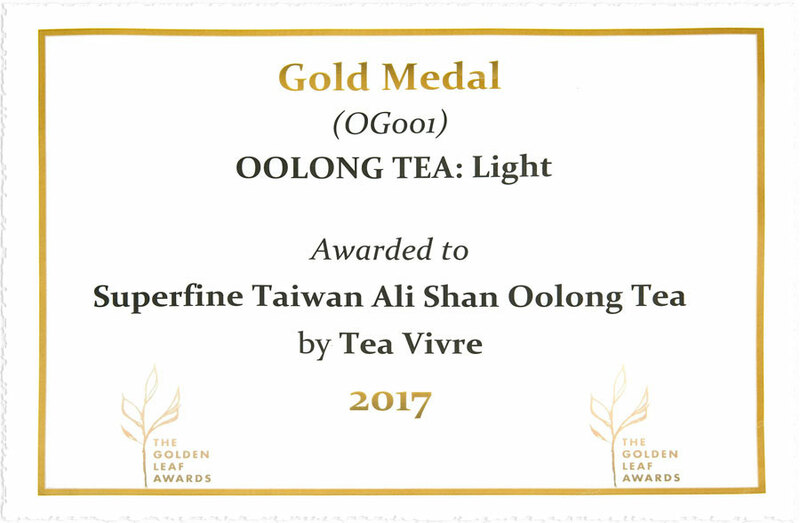 Fortunately, our Superfine Taiwan Ali Shan Oolong Tea has won the GOLD MEDAL in the catalog of Light Oolong. Comments: Well graded, clean, good body. It is really a coincidence that one of our tea friends who had ever tasted our Superfine Ali Shan Oolong tea was participating in the Australian International Tea Expo when the winners revealed at the Golden Leaf Awards Ceremony. As soon as he saw the award winning tea of Teavivre appeared on the big screen, he took the picture and kindly sent an email to inform us. Here we would like to express our sincere thanks to Mr. Gardiner and this is the best gift for us! 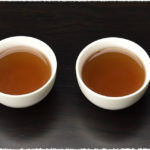 We hope these experienced professional advice from judges will better help you choose and understand more about the two award winning teas when you’re still hesitating. In the following days, we’ll put ourselves to be more active in the tea competitions, hoping our beloved teas can gain acceptance and be popular with more people. If you know of any other tea competitions, we shall be much appreciated if you would share them with us.